In a report penned today by Michael J. Olson and Yung Kim for Piper Jaffray (NYSE:PJC), the analysts (who have kindly shared it with Wccftech) published their estimate that video game revenue could be almost fully digital by calendar year 2022, as the physical market is shrinking roughly 10 points per year. We believe it is a certainty that video games will be ~100% digital in the coming years, and while exact timing is hard to pinpoint, we think 2022 is a realistic expectation. The report also mentions that in an all-digital video game industry, margins for publishers would be “dramatically” higher as you can read in the below example scenario, made for Activision (NASDAQ:ATVI), Electronic Arts (NASDAQ:EA) and Take-Two (NASDAQ:TTWO) (whose estimate includes GTA VI, by the way). Furthermore, the analysis points out that additional factors such as the shift towards subscription and streaming models could lead to a “higher recurring revenue mix” for publishers. Critically, this would also include widening the market into the billions Microsoft already talked about more than once. Our expectation is that major publishers will increasingly test and commercially develop streaming game offerings over the next 3-5 years. Streaming games from the cloud, without need for dedicated hardware or massive downloads, would materially grow the TAM (total addressable market) for high end console-style titles. Specifically, today the primary market for major video game publishers is tied to consumers that own an Xbox One, PS4 or gaming PC, which currently has an installed base of 150-250M (depending on how gaming PC is defined) and a minimum price point of $199 (Xbox One S), which creates a barrier to entry for many would-be gamers. With ongoing datacenter build-outs and improving internet speeds, streaming games from the cloud could be a commercial reality within 2-3 years. Indeed, Microsoft has been pushing both the subscription (Xbox Game Pass) and cloud-based streaming models via Azure. As a result, it seems extremely well positioned for this big industry shift. Interestingly, the report ends with a note on the expectations shared by some game publishers with Piper Jaffray. 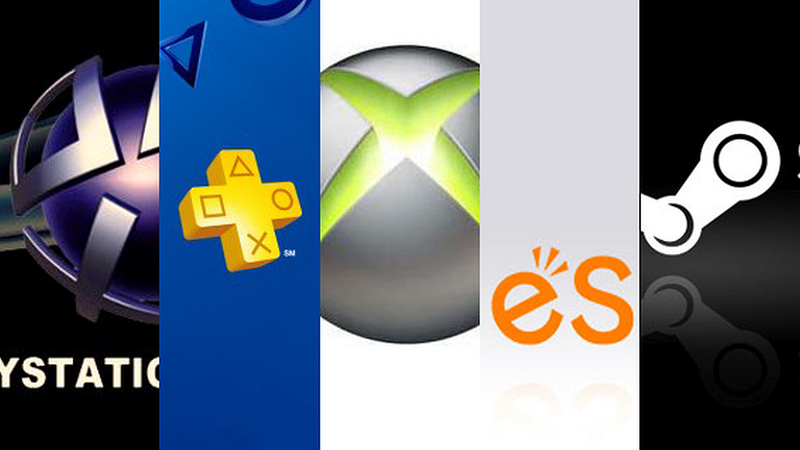 Apparently, those publishers are much less enthusiastic about subscription gaming than they are about streaming, with some of them even suggesting that the adoption could significantly rise in the next two to three years.